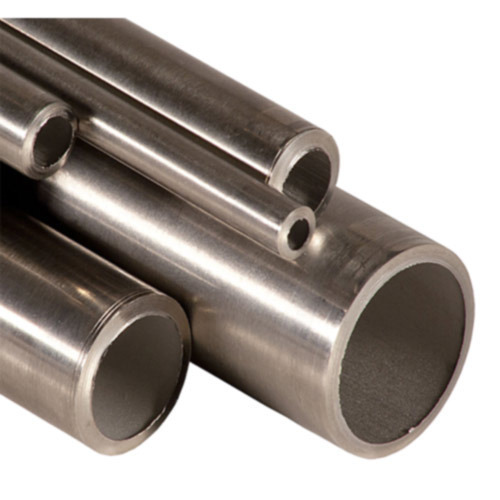 Aesteiron Steels LLP, is the Stainless Steel 304 Pipe Suppliers in India. 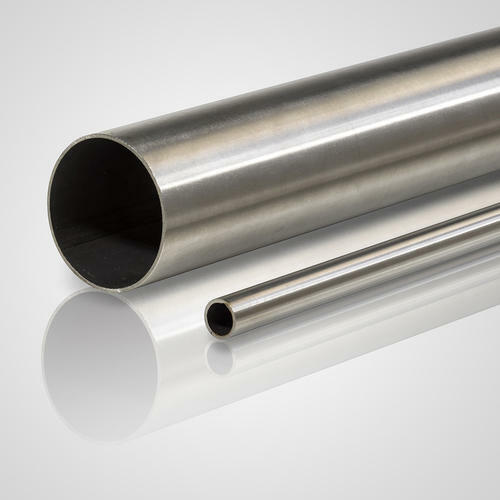 It is one of the most versatile & commonly used stainless steel. This steel is commonly used throughout industry particularly in food processing as the material is not susceptible to corrosion from acids found in common foodstuffs. 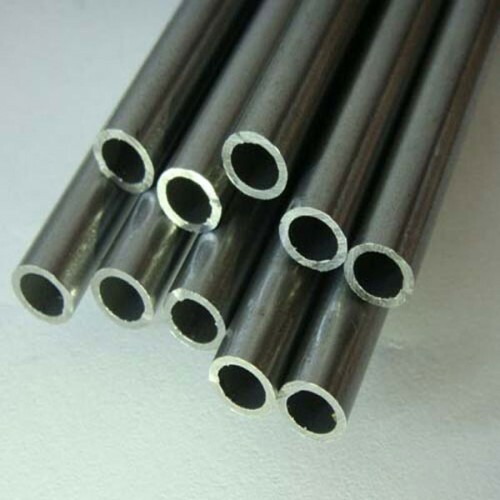 Aesteiron is the manufacturer, exporter & supplier of 316 Stainless Steel Pipe. It is available in a various of grades. 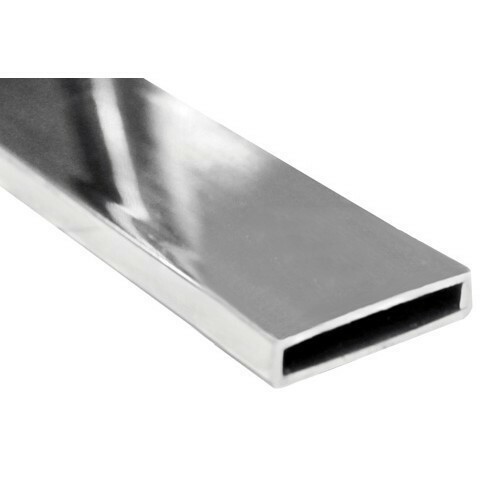 Aesteiron is engaged in offering Stainless Steel Rectangle Pipe. These pipes are developed with the help of modern machinery and technology that is outfitted at our vendors infrastructure unit. To ensure flawlessness, these pipes are checked thoroughly on various parameters. 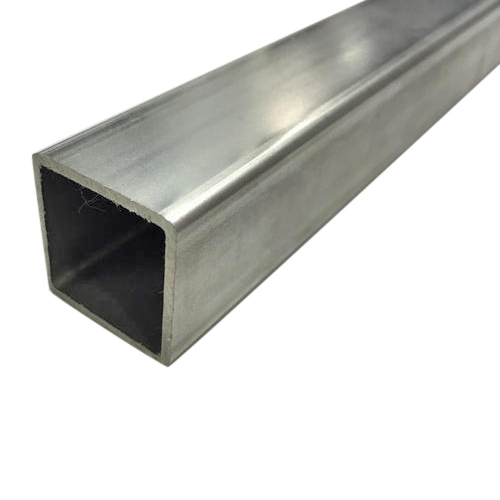 Stainless Steel Rectangle Pipe Grades; 304 Stainless Steel Rectangle Pipe, 304H Stainless Steel Rectangle Pipe, 304L Stainless Steel Rectangle Pipe, 304N Stainless Steel Rectangle Pipe, 304LN Stainless Steel Rectangle Pipe, 304Cb Stainless Steel Rectangle Pipe, 309S Stainless Steel Rectangle Pipe, 310Cb Stainless Steel Rectangle Pipe, 310S Stainless Steel Rectangle Pipe, 316 Stainless Steel Rectangle Pipe, 316H Stainless Steel Rectangle Pipe, 316L Stainless Steel Rectangle Pipe, 316N Stainless Steel Rectangle Pipe, 316LN Stainless Steel Rectangle Pipe, 317 Stainless Steel Rectangle Pipe, 317L Stainless Steel Rectangle Pipe, 321 Stainless Steel Rectangle Pipe, 321H Stainless Steel Rectangle Pipe, 347H Stainless Steel Rectangle Pipe, 348 Stainless Steel Rectangle Pipe, 348H Stainless Steel Rectangle Pipe. 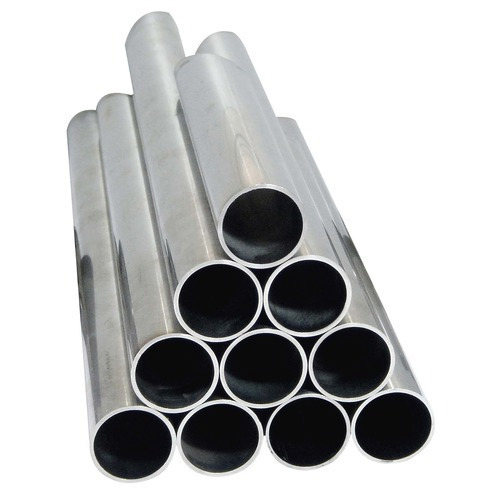 Aesteiron Steels LLP, is Stainless Steel Polished Pipes Suppliers & Exporters. 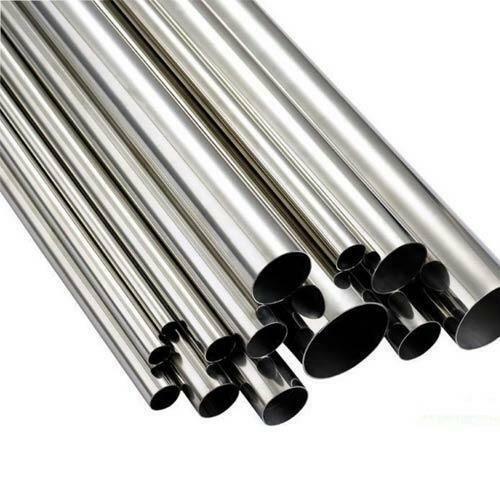 Stainless Steel Polished Pipes Types; Stainless Steel Seamless Polished Pipe, Stainless Steel Welded Polished Pipe, Stainless Steel Erw Polished Pipe, Stainless Steel Rectangular Polished Pipe, Stainless Steel Square Polished Pipe, Stainless Steel Round Polished Pipe. 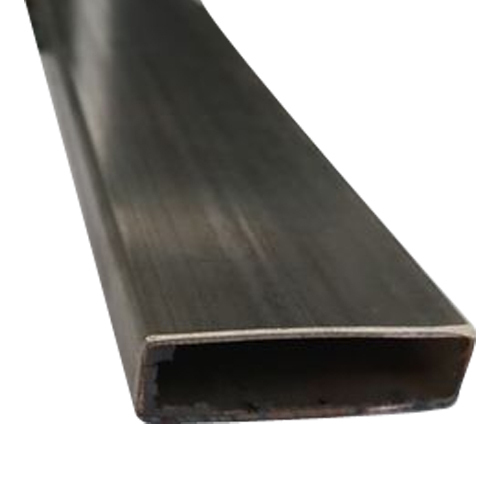 Aesteiron is engaged in offering Stainless Steel Rectangular Pipe. These pipes are developed with the help of modern machinery and technology that is outfitted at our vendors infrastructure unit. To ensure flawlessness, these pipes are checked thoroughly on various parameters. Stainless Steel Rectangular Pipe Grades; 304 Stainless Steel Rectangular Pipe, 304H Stainless Steel Rectangular Pipe, 304L Stainless Steel Rectangular Pipe, 304N Stainless Steel Rectangular Pipe, 304LN Stainless Steel Rectangular Pipe, 304Cb Stainless Steel Rectangular Pipe, 309S Stainless Steel Rectangular Pipe, 310Cb Stainless Steel Rectangular Pipe, 310S Stainless Steel Rectangular Pipe, 316 Stainless Steel Rectangular Pipe, 316H Stainless Steel Rectangular Pipe, 316L Stainless Steel Rectangular Pipe, 316N Stainless Steel Rectangular Pipe, 316LN Stainless Steel Rectangular Pipe, 317 Stainless Steel Rectangular Pipe, 317L Stainless Steel Rectangular Pipe, 321 Stainless Steel Rectangular Pipe, 321H Stainless Steel Rectangular Pipe, 347H Stainless Steel Rectangular Pipe, 348 Stainless Steel Rectangular Pipe, 348H Stainless Steel Rectangular Pipe. 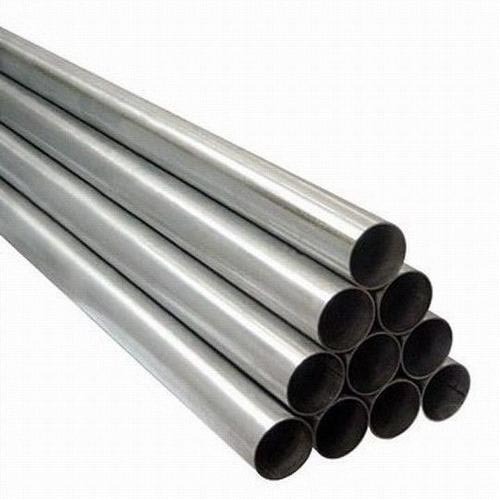 Stainless Steel Round Pipes, is manufactured & tested to international standards, under strict supervision of highly qualified & experienced techanical person. 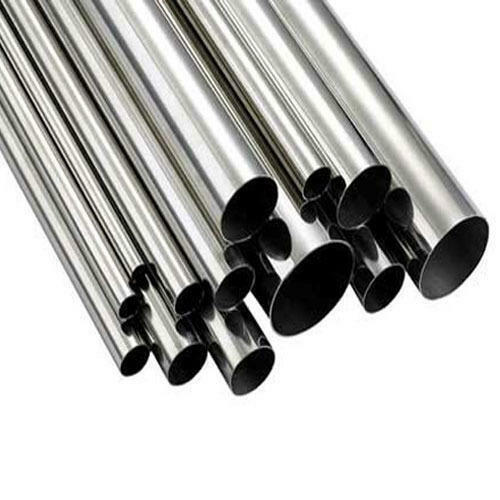 Aesteiron Steels LLP, is one of the leading manufacturers of Stainless Steel Pipes. 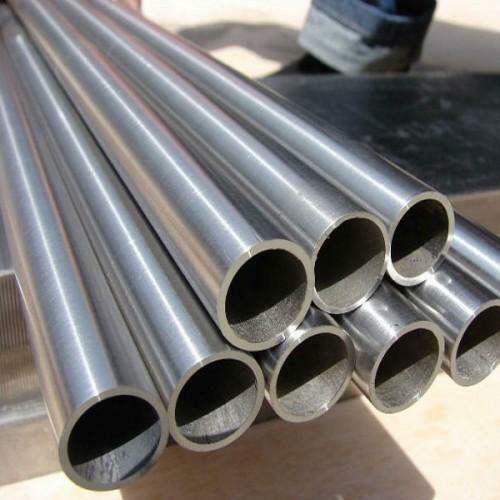 Aesteiron Steels LLP, is one of the leading manufacturers of Stainless Steel Seamless Pipes. We Aesteiron Steels LLP, are one of the leading manufactures & suppliers of SS Pipe. Aesteiron Steels LLP, is one of the leading manufacturers, suppliers and exporters of Stainless Steel Welded Pipe. 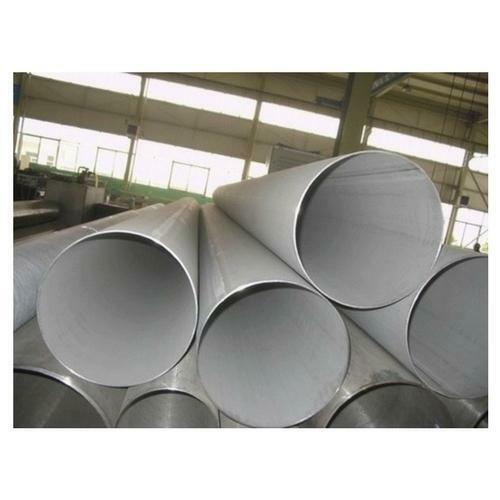 Aesteiron Steels LLP, is one of the leading manufacturers of Stainless Steel ERW Pipe. 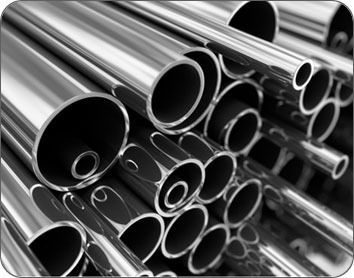 Aesteiron Steels LLP, is one of the leading manufacturers & suppliers of Stainless Steel 305 Pipes. 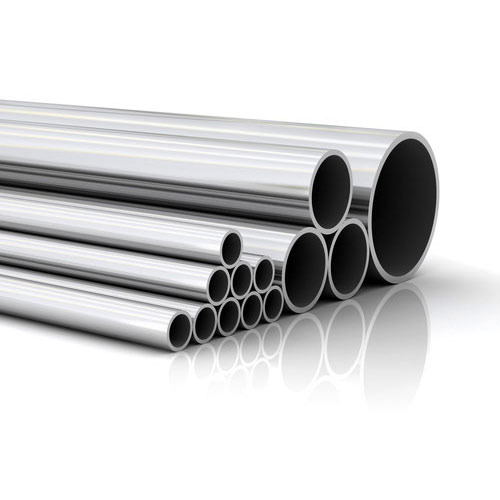 Looking for “Stainless Steel Pipes”?